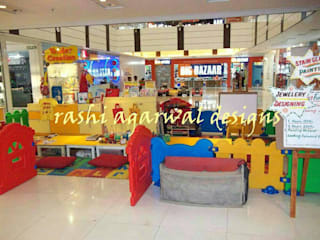 Rashi Agarwal Designs is a one stop solution for all your interior needs. Rashi's artistic endeavor began as a painter ; building colours to create forms textures enabling her to communicate to the viewers through the medium of art since a very early age. She furthered her keen sensibilities of artistic practices through studying the accelerated programe of interior designing at a reputed institute in London. 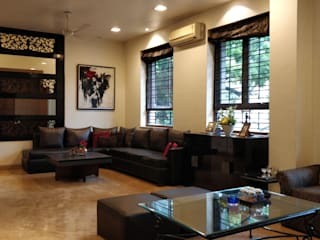 RA designs independently has executed various projects like bathrooms , bedrooms , den areas living rooms, kitchen, commercial play areas and various other spaces. We undertake work on following basis : 1. Supervision & consultancy and get work executed by your team of carpenters and material. 2. Supervision and consultancy and get work executed by our own team . 3. 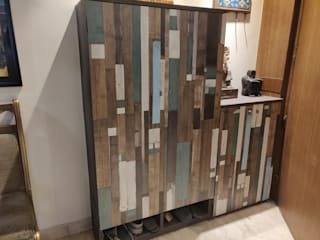 Get one off pieces of furniture custom made for your specific needs. 4. Complete civil work : flooring , walls , electrical, false ceiling fully executed by RA designs. Leave the dirty work on us !! 5. 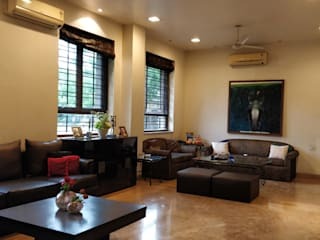 Help in procurement of appropriate artworks and sculptures which would add value to your homes. 6. 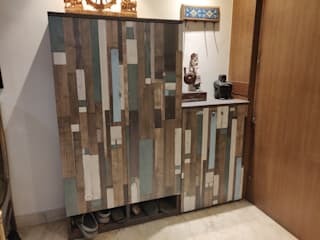 Undertake the making of one off artistic furniture through our team of expert carpenters. 7. 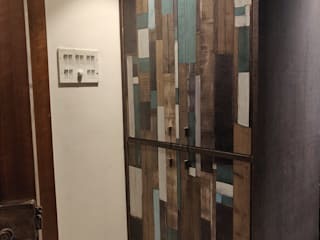 We keep abreast with the latest technique and styles in the world of interior design and can guide you to make your homes look unique and individual. 8. 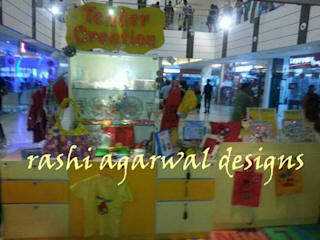 Our endeavor is to make the space look aesthetic without compromising on the functional aspects. We look forward to turning your dreams into life and living projects. 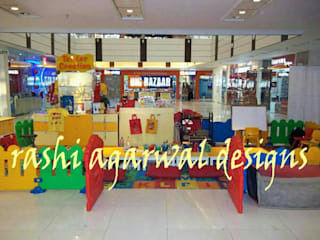 Rashi Agarwal, has an excellent sense of design and customization, based on the client's personality and requirements. Great design and execution skills. Highly recommended. 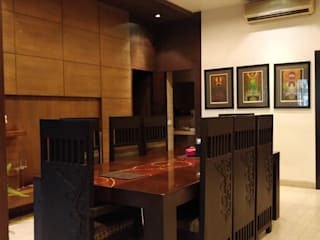 I had hired Rashi Agarwal Designs to do up my house few years back her team was very efficient in giving 2D and 3D designs and executing the designs of the project She has a good team of supervisors who are particular about the final detailing of the project and made sure that the project looked well finished. She also supervised the project personally and was flexible with changes in designs. In all we had a great experience working with her and her team and would recommend her to others.